Most people don't know about it and even the ones that do, forget it at times. The fact is that most computing devices benefit in performance after rebooting. 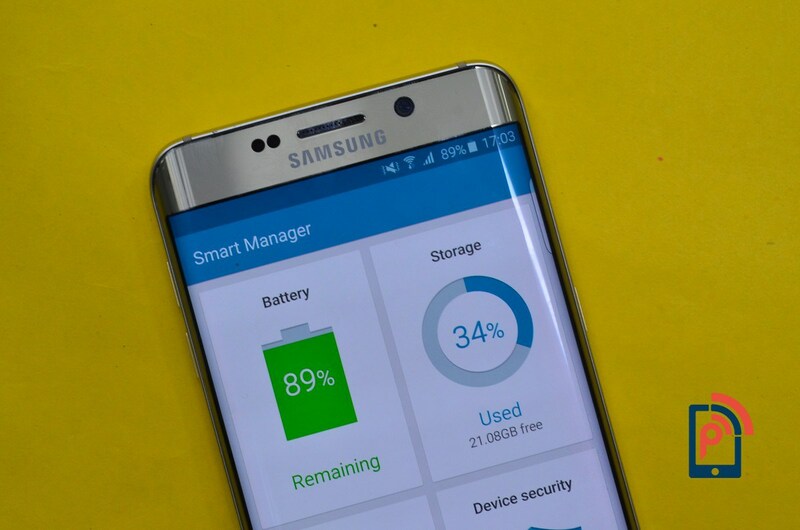 Therefore, the trick is to restart your devices at least every once in a while to make sure that they are running at optimum level. In case you often forget to perform this step, Samsung actually has an in-built system in its smartphones and tablets that allow the user to set fixed intervals for their device to reboot on its own. Unfortunately, very few people know about this feature as it is not very easy to find, unless you know where to look. If your device was released in 2015 or thereafter and it came with at least Android lollipop 5.0 out of the box, then it probably has this feature. Go to Settings>Backup and reset>Device management>Auto restart and turn the button on the top right corner On. The default time for auto restarting is set at 3 AM on every Monday, but you can edit it to suit your needs and convenience.